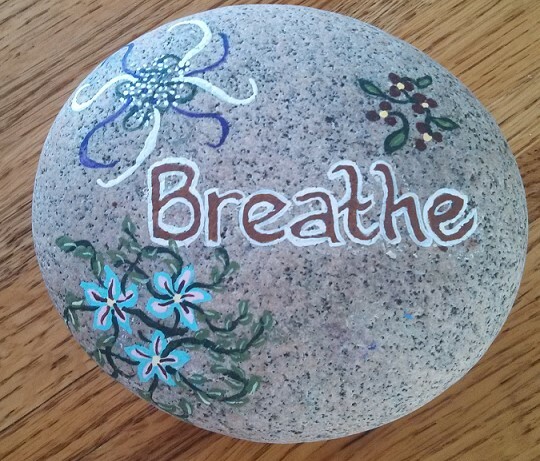 Today’s Challenge: If you are frustrated (or sad, angry…) today, take deep breaths and count to ten. I love this challenge! I am feeling very frustrated right now, as I have submitted 83 portfolios to apply for office jobs in my hometown. This challenge has changed my outlook to begin this fresh new week and count to 10 and keep submitting portfolios with a new attitude that the perfect job will come along! Thank You for adding a breath of fresh air to begin this new week with new hope!